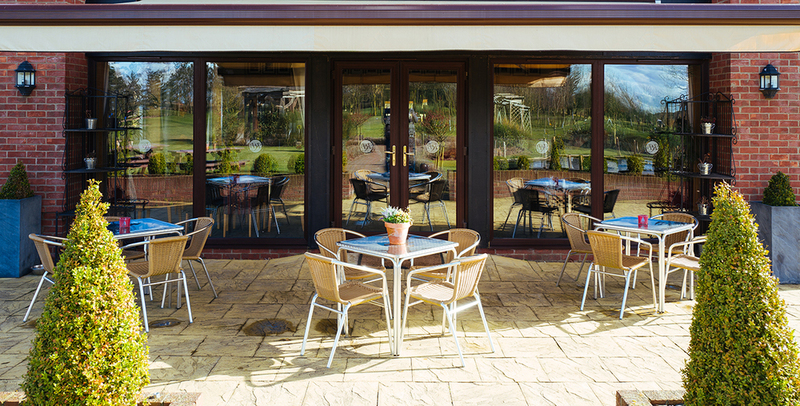 Our Orangery serves cooked breakfasts, warm sandwiches, afternoon tea, classic British meals and desserts by our team of talented chefs. 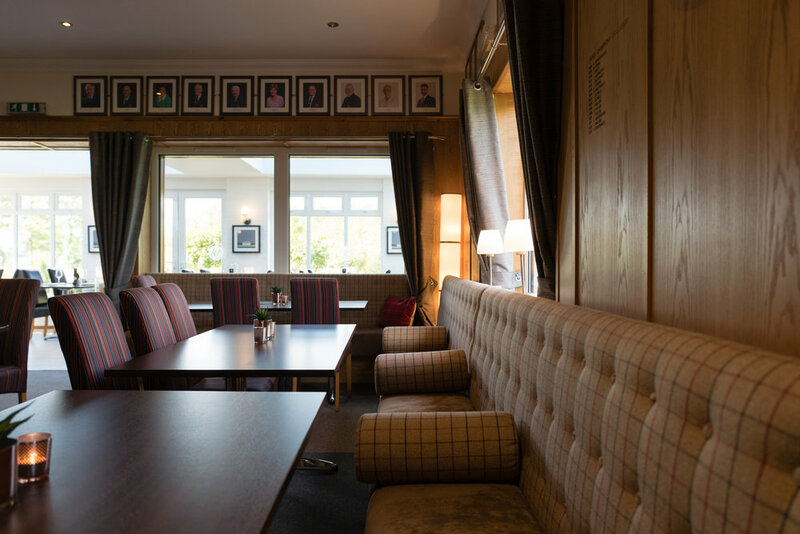 This new ground floor extension has been added to the Round Bar to provide a more intimate dining setting and can cater for small private functions of up to 30 people. Lunch is available Tuesday to Sunday with dinner served on a Friday and Saturday evenings only. *Please note the Sunday lunch menu is a sample menu and varies on a weekly basis. Me and my husband came on our honeymoon here. The staff were amazing and so was the food!! I'd highly recommend here and will certainly come back again. The log fire was on and so warm, always being topped up!! Felt like we could stay here all day, Meg you really looked after us and we feel like we have a friend for life! The whole staff are a credit and the owner was super helpful and made the place look very inviting!! Had an excellent family Sunday lunch here. Lovely spacious room, log burner adding warmth, quiet peaceful and calm atmosphere. A perfect setting. Cannot fault food, whole set of empty plates for all courses. Even provided me with a chicken dinner when not on the menu that day. Good size portion, but not piled high, all well cooked and piping hot. Vegetables served separately and will be replenished if needed. Very generous meat portion. Staff quietly efficient, adding to the calm atmosphere, not rushing us but aware when we had finished. We had coffee in the lounge area with home made delicious truffles to finish the best Sunday lunch I have had in a very long while. Thank you.